There has been some confusion and frustration on where to purchase these great, new planners and Craftmate folios. Here are a few places where you might find them now! 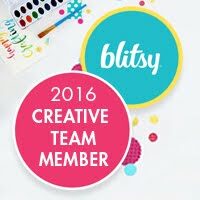 BlueMoonScrapbooking showcases the newest and best scrapbooking companies, Basic Grey, Tim Holtz, 7gypsies, Tattered Angels, Webster's Pages, Graphic 45 and MORE! We showcase the products with VIDEO and offer FREE Shipping for orders over $50.00. 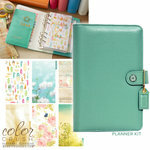 Additionally, Create and Craft in the US and UK sell Color Crush Planners, CraftMate folios and inserts. Simon Says Stamp is striving to offer you the best online selection of Rubber Stamp, Altered Art, Scrapbooking, Artist Trading Card, Card Making and Paper Crafting products in the world. We stock over 100,000 items in our warehouse so that we can offer you quick service and one stop shopping at a great price! *Update (3.23.15) : Webster's Pages has now updated their list of retailers on their website. Find a store or online retailer near you. 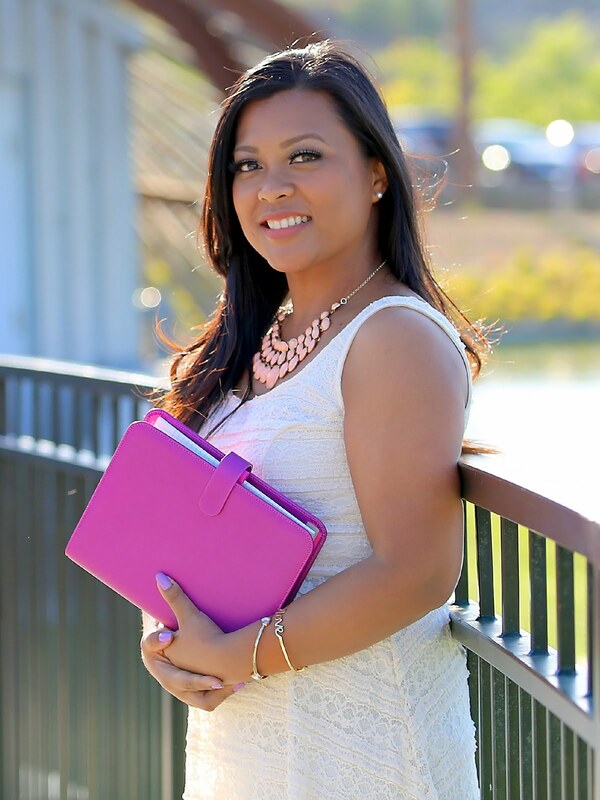 *Update (7.29.15): Color Crush Planners are also available on various shops on Etsy! *This post is brought to you in collaboration with Webster's Pages and contains affiliated links. All content, ideas, and words are 100% my own, unless otherwise stated. Thank you for supporting the sponsors that allow me to showcase these wonderful products.